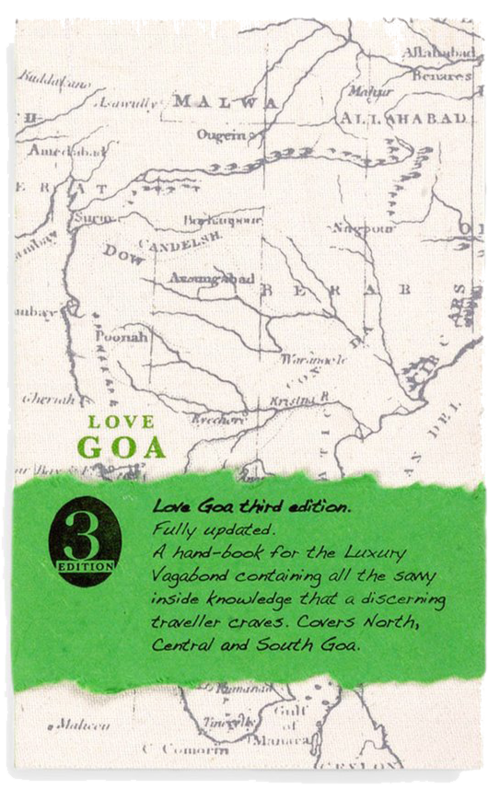 LOVE GOA: A Hand-book for the Luxury Vagabond, 2nd ed. "Three private bungalows are situated on this 24-acred property located about 20 minutes inland from Maps, on a hill with scenic rural views, overlooking a tributary of the Mandovi River..."
“Avanilaya is so private that from the outside, there are no signs that it exists. There are no advertisements anywhere, and no signboards. On the road, there's simply a nondescript gate. Apart from the fact that its manned by a security guard, it gives nothing away, no hint of what lies beyond it.